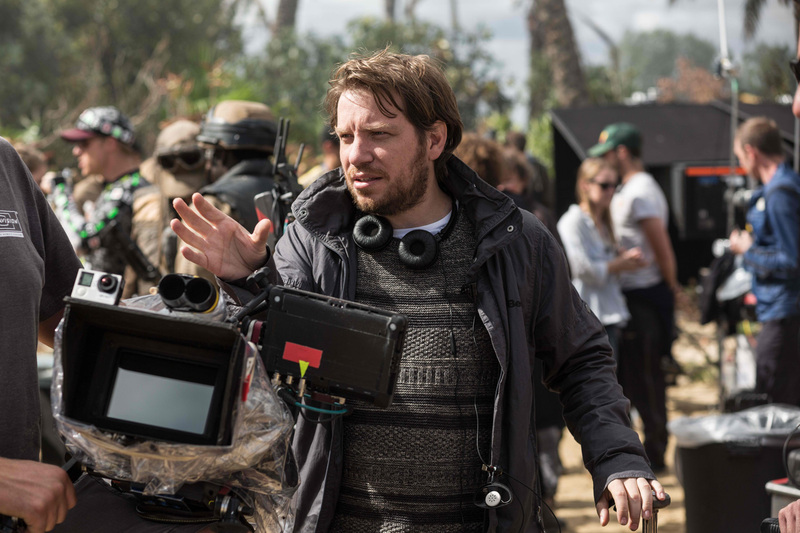 Home / FANTASY/SCI-FI / Director Gareth Edwards Puts Own Stamp to Star Wars with "Rogue One"
Director Gareth Edwards Puts Own Stamp to Star Wars with "Rogue One"
One of the most talented Hollywood directors working today, Gareth Edwards (“Godzilla,” “Monsters”) now takes the helm for Lucasfilm's “Rogue One: A Star Wars Story,” the first in a new series of Star Wars standalone movies. 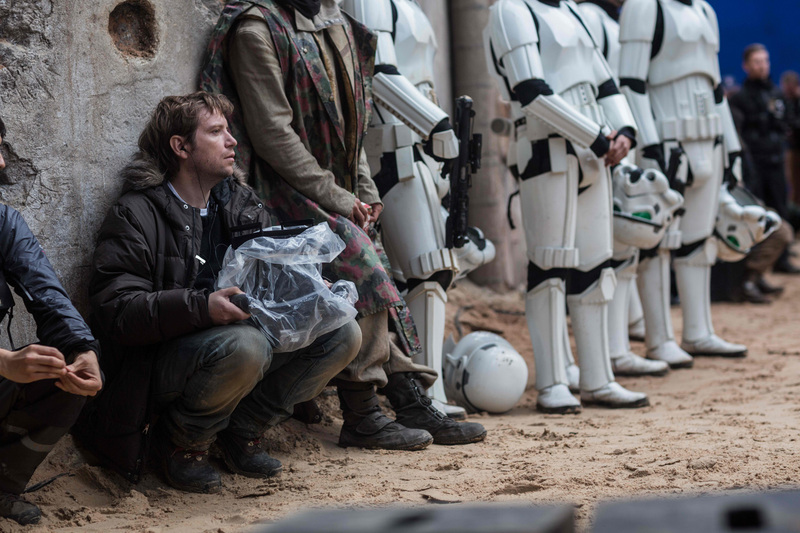 Academy® and BAFTA Award nominee Felicity Jones heads up the cast and stars opposite Diego Luna. Joining them are Ben Mendelsohn, Mads Mikkelsen, Alan Tudyk, Riz Ahmed and Academy Award® winner Forest Whitaker. The film also welcomes two of China’s biggest stars, Donnie Yen and Jiang Wen. 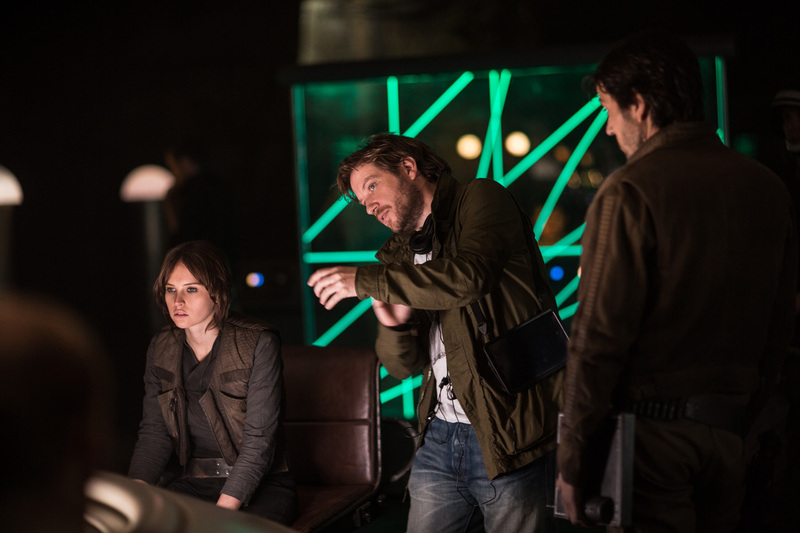 Gareth Edwards had to take a step back and think how he could give “Rogue One” its own identity within the Star Wars universe and make it his own. To do this, Edwards felt he had to take all that he knew about the films and take each element to its breaking point to find out what ultimately makes a Star Wars film feel exactly that, but equally, how he could make it fresh and exciting. Edwards also wanted to make his film feel more grounded in reality and to give “Rogue One” a sense of gritty realism very reminiscent of his style of filming in “Monsters.” “What I wanted to do was to make ‘Rogue One’ more natural, more realistic and a little more organic; to make it feel like a real world. This is a time with no Jedi, no god to come and help the people who are under this massive threat,” explains the director. In addition to the iconic Stormtroopers, Edwards wanted to give fans something new and intimidating. And so were born the Death Troopers. The Death Troopers are a completely new design specially created for “Rogue One.” They are an elite group of fighters costumed in black. Whereas Stormtrooper costumes were made for anyone over five-foot- nine inches, the fearsome Death Troopers each stand at well over six-feet tall. 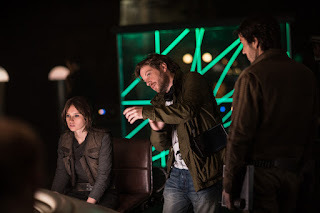 The director also wanted the “Rogue One” creatures to be organic and fit realistically into the environments, so to meet that goal the creatures were treated the same as the other actors on set, even to the extent that the hair and make-up team added dust, grime, sweat and grease to them, just as they would any of the other cast.